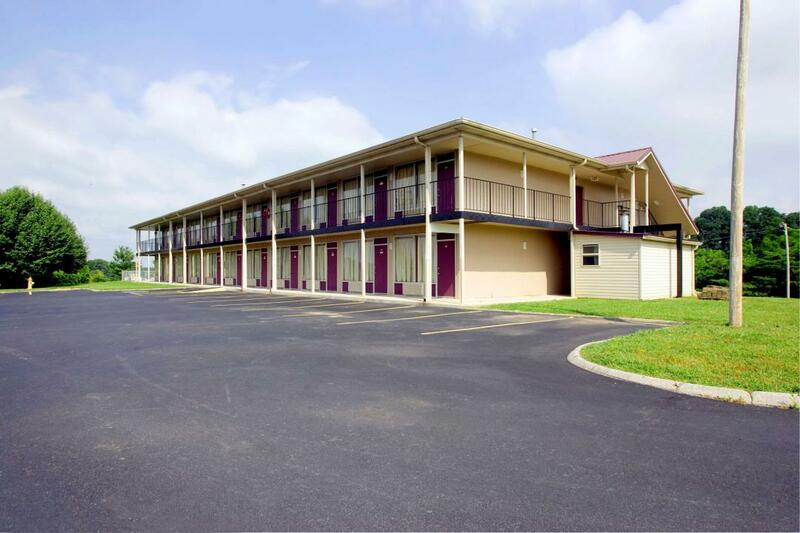 Welcome to the Americas Best Value Inn Loudon-Lenoir City, Tennessee, only 30 miles south of Knoxville. Our property is located near the picturesque Great Smoky Mountains, as well as several state parks and splendid lakes off of I-75, exit 72, and are within 55 miles of the world-famous Dollywood Amusement Park. Take advantage of our extremely comfortable beds and relax while saving money year-round with our Kids Stay Free Policy (12 and under in parents' room). Pets are welcome, charges and restrictions apply. Ample parking is available for tour buses, RVs, and commercial trucks, and we provide parking with electrical hookups for fishing boats. Stay connected while on the road with in-room Wi-Fi, and enjoy free daily continental breakfast. For your convenience, we offer smoking or non-smoking rooms upon request. 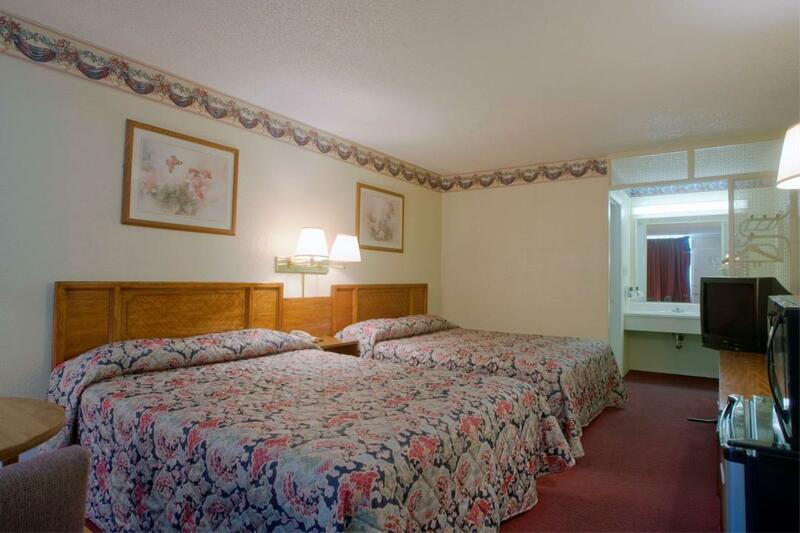 All guest rooms include microwave, mini-fridge, cable TV, HBO, alarm clock, free local calls, and wake-up service. 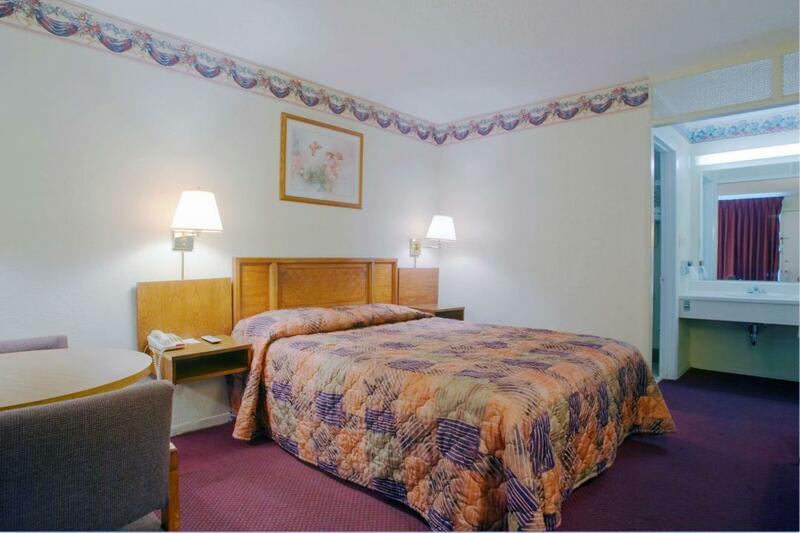 Americas Best Value Inn Loudon-Lenoir City offers ideal accommodations and location whether you are in town for business, sightseeing, or a relaxing vacation to visit one of the many splendors our area has to offer. At Americas Best Value Inn Loudon-Lenoir City our goal is to provide our guests a great experience, not just a place to stay. Bojangles' Famous Chicken 'n Biscuits, 0.6 mi. Vittorinos Cucina Italian Restaurant, 2.3 mi. Loudon Municipal Park, 1.7 mi. Tennessee National Golf Club, 3.3 mi. Poplar Springs Boat Ramp (TRDA), 11.2 mi. Toqua Golf Course, 12.2 mi. Paint Rock Wildlife Management Area, 19.1 mi. Fort Loudon State Historic Area, 20.2 mi. Watts Bar Lake, 25.7 mi. Great Smoky Mountains National Park, 36.8 mi. Frozen Head State Park, 48.3 mi. Sweetwater Valley Farm (Cheese Factory Tour), 6.5 mi. The Lost Sea Adventure, 19.3 mi. Smoky Mountain Speedway, 28.6 mi.